The Division of Hospital Medicine is a national leader in clinical care, education, and research. Hospitalists care for inpatients on the general medicine service at the UCSF Medical Center, Zuckerberg San Francisco General Hospital, and SF VA. as well as on the general medical consult service, palliative care service, neurosurgery comanagement service, oncology hospitalist service, congestive heart failure hospitalist service, and procedure service. In addition to their clinical work, the Division of Hospital Medicine focuses on excellence in teaching, research, and quality improvement. 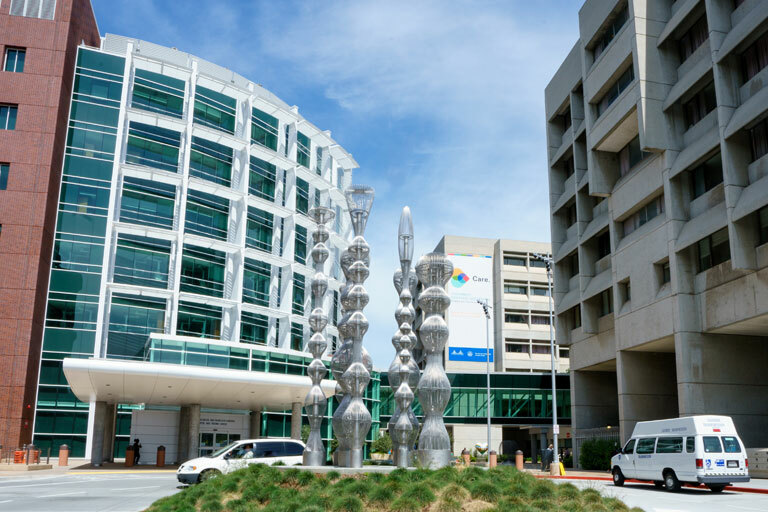 The UCSF Division of Hospital Medicine (DHM) at Parnassus was founded in 1996 after the landmark publication by Robert Wachter and Lee Goldman in the New England Journal of Medicine which was the first to describe the field of hospital medicine and coin the term "hospitalist. Since that time we have grown to our current state which includes more than 75 faculty and 25 staff members. 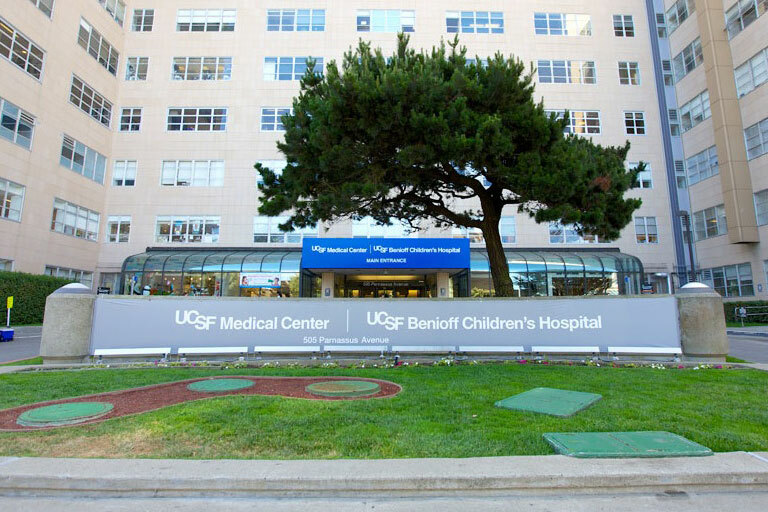 The Division of Hospital Medicine (DHM) at Zuckerberg San Francisco General (ZSFG) was established in 2007 by 6 founding faculty members. Since its founding, the DHM has grown to 30 core faculty dedicated to patient care, teaching, quality improvement, and research. Faculty in DHM also hold leadership roles in hospital management, service directorships, education/teaching, IT/informatics, and quality improvement. 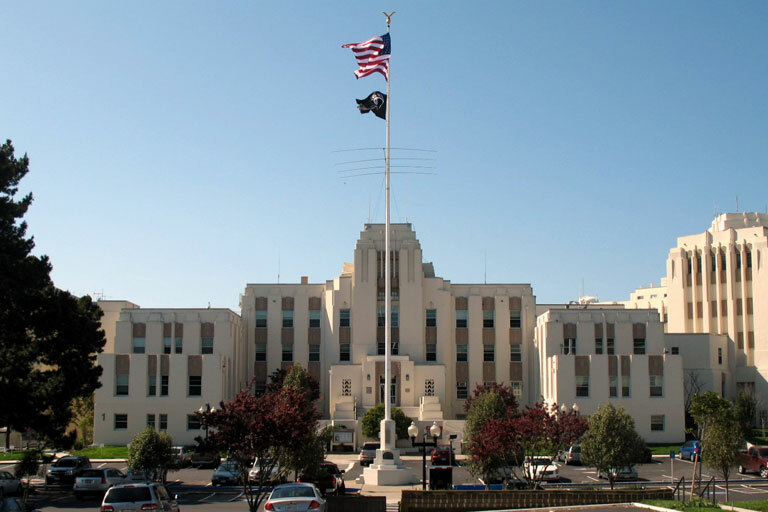 The San Francisco Veterans Administration (SFVA) Hospital Medicine Division, established in 2011, is committed to the unique mission stated by President Lincoln of caring “for him who shall have borne the battle, and for his widow, and his orphan” by serving and honoring the men and women who are America’s Veterans. The VA’s five core values underscore the obligations inherent in the VA’s mission: Integrity, Commitment, Advocacy, Respect, and Excellence.